The King. Tribute to the King. 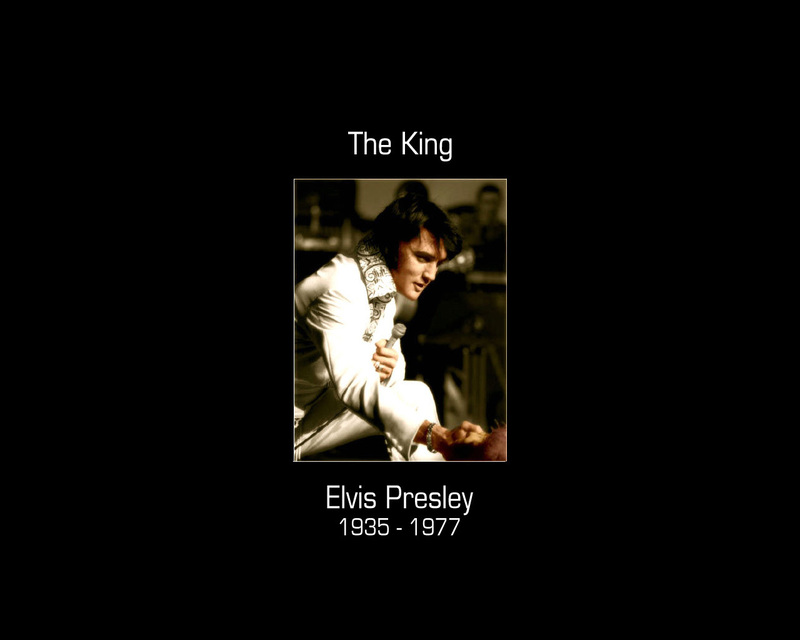 HD Wallpaper and background images in the elvis presley club tagged: elvis presley the king fan art tribute.